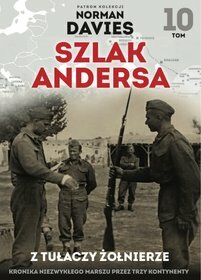 The most comprehensive survey of Polish history available in English, God's Playground demonstrates Poland's importance in European history from medieval times to the present. 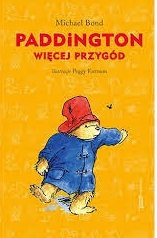 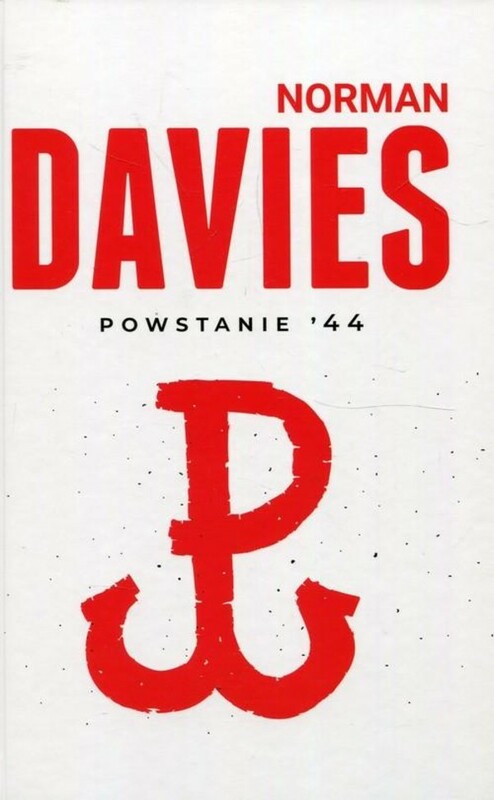 Abandoning the traditional nationalist approach to Polish history, Norman Davies instead stresses the country's rich multinational heritage and places the development of the Jewish German, Ukrainian, and Lithuanian communities firmly within the Polish context. 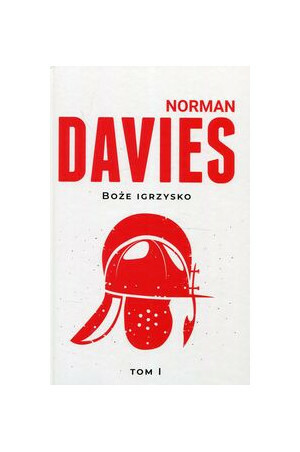 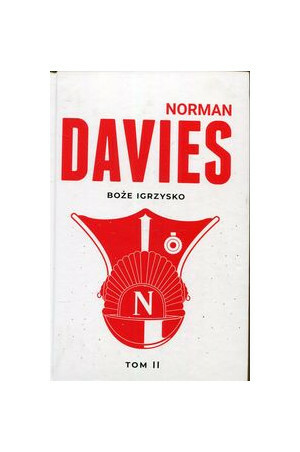 Norman Davies is chair of the history department, School of Slavonic and East European Studies, at the University of London.